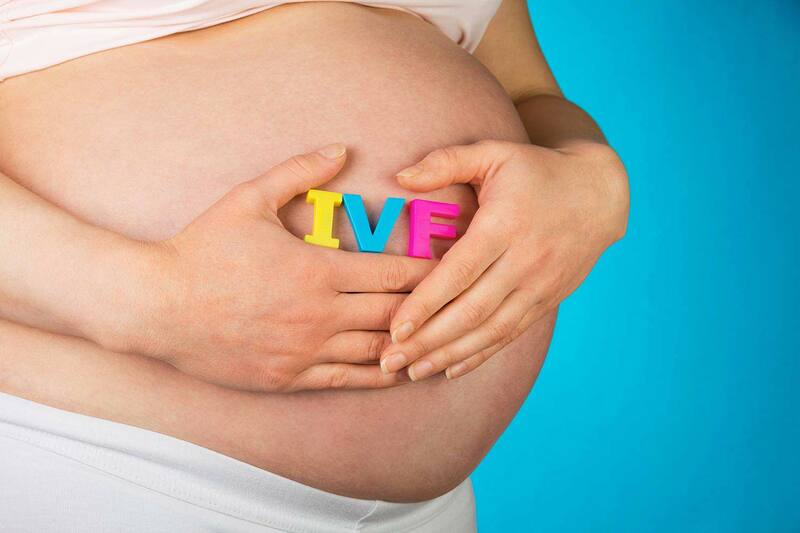 Natural Conception and Supporting the effectiveness of IVF in Melbourne.
. We have helped hundreds of couples conceive naturally. Experience is important when it comes to applications of alternative medicine modalities. 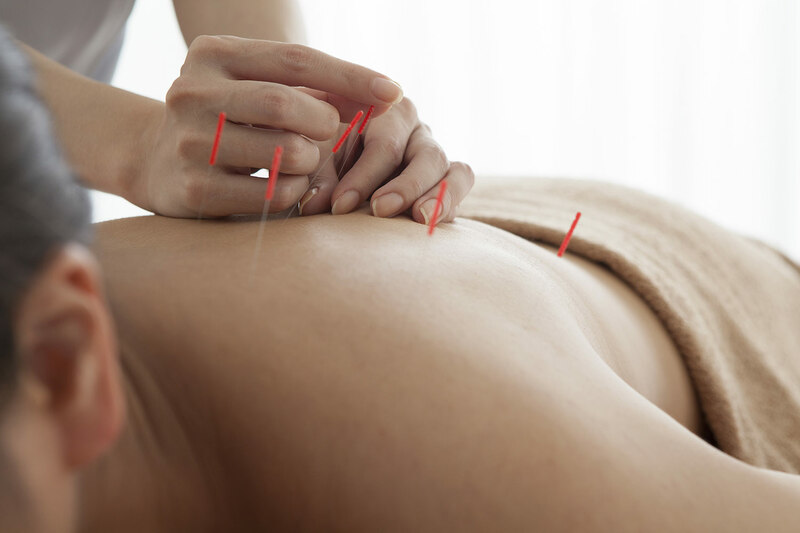 From one of the prestigious hospital in Beijing, practising in Melboure since 2002, Dr. Gu often combine Acupuncture and Chinese herbal Medicine in his practise. 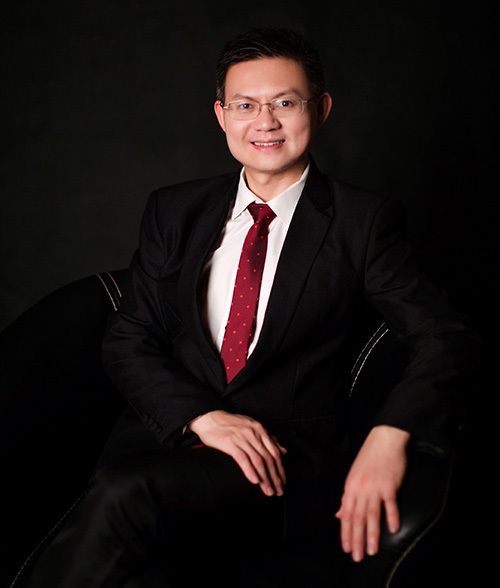 Dr. Gu takes great pride in the individualised care he gives each patient and the holistic approaches of tradition Chinese medicine which include emphasis on balance of mental and physical health, lifestyle and understanding from western medicine perspective. Over twenty two years in practice, 16 years in Oakleigh, word does spread. Most of patients known his practise through word of mouth. Fertility issues，women’s health are the most common reasons patients visiting him.